St. Martin's Griffin, 9780312676810, 560pp. It's MEAL-MANIA, HG STYLE! 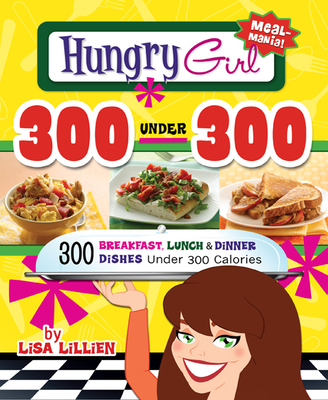 This book features THREE HUNDRED satisfying and delicious recipes for full-on meals. Breakfast, lunch & dinner dishes, plus snazzy starters and sides, that contain less than 300 calories each! In addition to CROCK-POT recipes, FOIL PACKS, and other HG favorites, this book serves up more than SEVENTY-FIVE soon-to-be-famous HG TRIOS: three-ingredient combos that take easy to a whole new level! Included are . . .